Flight Centre Travel Group has climbed 6 places to 18th on the Great Place to Work® UK Best Workplaces: Large Category 2018. This is the 8th consecutive year that we've featured and we're extremely proud of our success, having been up against 7,000 companies who all competed for a place on this prestigious list. 2017 marks our seventh year in succession as being recognised as one of the UK's Best Workplaces. An employee praised our "flat structure" and egalitarianism, stating: "I love getting up to go to work in the morning and genuinely enjoy my job!" We have been recognised as one of the Best Large Workplaces in the UK 2016 for the sixth time. Only 31 out of the 6,000 assessed companies achieved this coveted award. We have featured in the Sunday Times 100 ‘Best Companies to Work For’ list for 11 years. 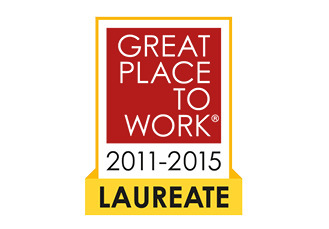 In 2015, we received a special mention for our unique workplace culture and uncapped sales commission, as well as our focus on reward and recognition. We have been recognised as one of the Best Large Workplaces in the UK 2015 for the fifth consectutive time, as such, this year we received the Laureate Award. This award it given to organisations showing commitment to maintaing a great workplace. 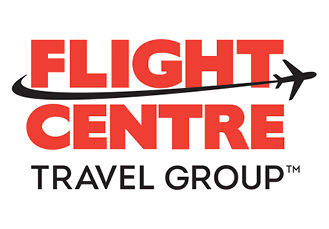 Flight Centre is one of only five companies who won this award in 2015. Corporate Traveller scooped a top accolade at this year’s Business Travel People Awards when Kathryn Glen, Team Leader in the company’s Vauxhall office, was named Reservations Consultant of the Year. FCm Travel Solutions has scooped the Account Management Team of the Year accolade at the 2014 Business Travel People Awards. FCm Travel Solutions has been named Best Travel Management Company in the highly prestigious 2013 Business Travel Awards. The 2013 awards was one of the most fiercely contested ceremonies in recent years, making FCm's win an even greater accolade. The World Travel Awards has named FCm as the World’s Leading Travel Management Company for the second consecutive year. FCm was named the Leading Travel Management Company in almost every region across our global network.